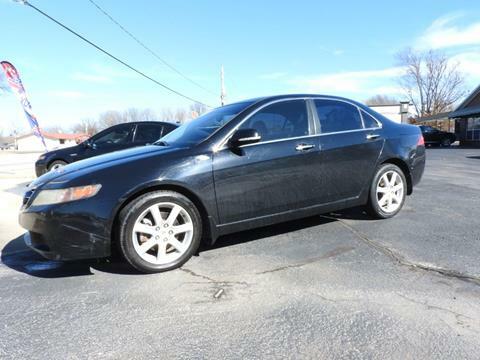 Very nice and clean TSX. Runs out nice, has good tires, interior is clean and smells good. BLK on BLK! Come drive it today 479-502-3028!